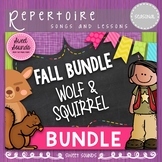 Fall BUNDLE We are Dancing in the Forest and Let Us Chase the Squirrel Save big by buying in a bundle! 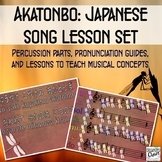 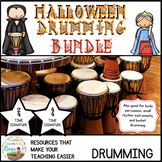 This bundle includes 2 practice packs + 2 bonus vocal exploration sets! 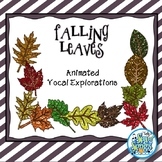 The air is crisp and leaves are falling! 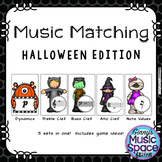 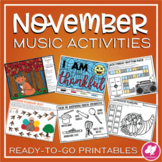 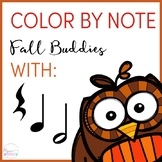 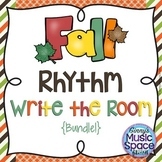 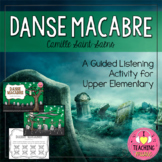 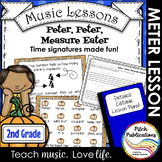 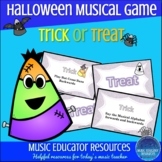 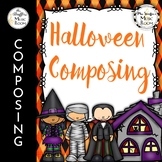 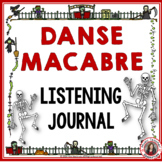 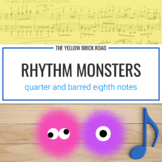 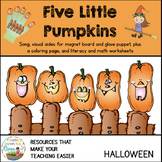 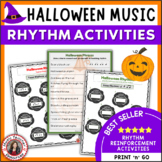 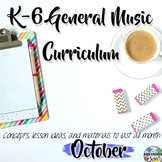 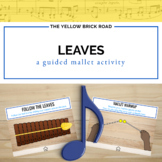 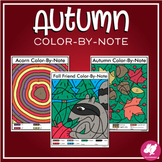 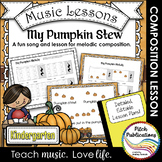 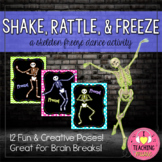 These fall-themed practice packs are the perfect addition to any music classroom.